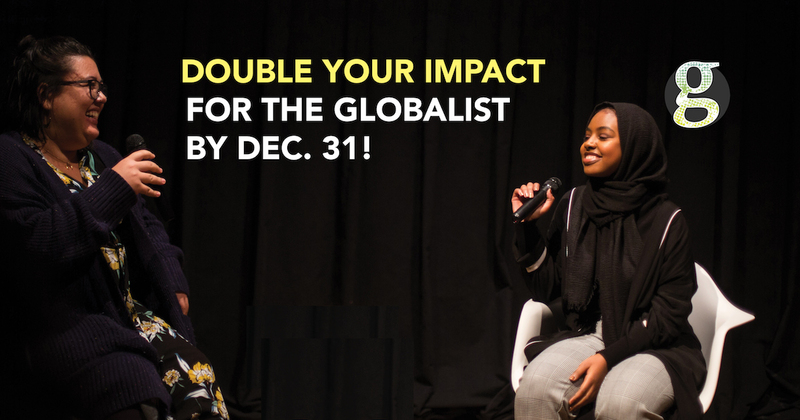 Double your impact for the Globalist by Dec. 31! Make your Globalist gift to double your impact! 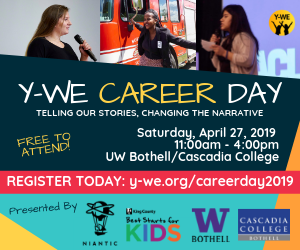 The Seattle Globalist shines as a hyperlocal news outlet that elevates diverse voices through media. For five years, we’ve brought you the stories and new perspectives you need to navigate uncertain times. In this toxic political climate, we need the Globalist more than ever. And we can’t do it without your support. 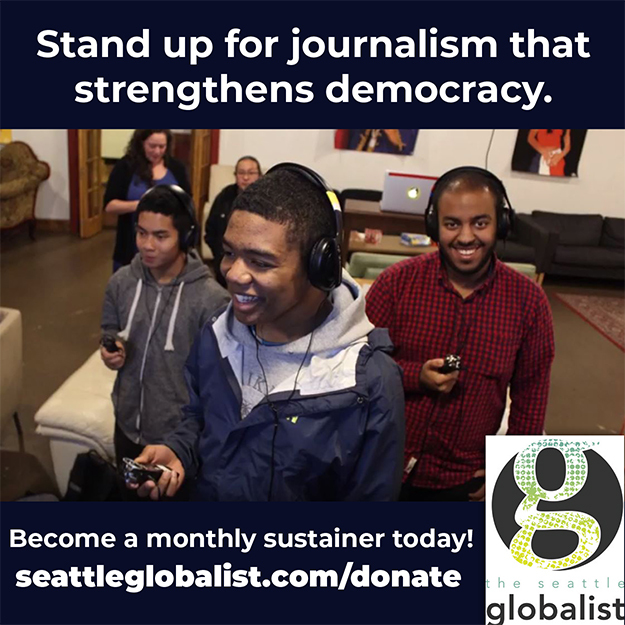 Through December 31, all donations to The Seattle Globalist will be matched dollar for dollar up to $1,000 per individual and $28,000 total. Thanks to our friends at NewsMatch, a national campaign supporting nonprofit news organizations, you can double your impact! We’re about 80 percent of the way to reaching our $25,000 goal and raising $50,000 with the match! Can you help us raise our goal? 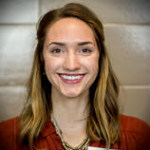 Please consider making a gift and doubling your impact today! Help break down the barriers that have kept immigrants, women and people of color out of newsrooms for far too long, and grow the Globalist into the media training force it needs to be in 2018!